Classical music: Here is what happened when the late American writer Philip Roth heard fugues by Bach and Beethoven. What do you think of his reactions? 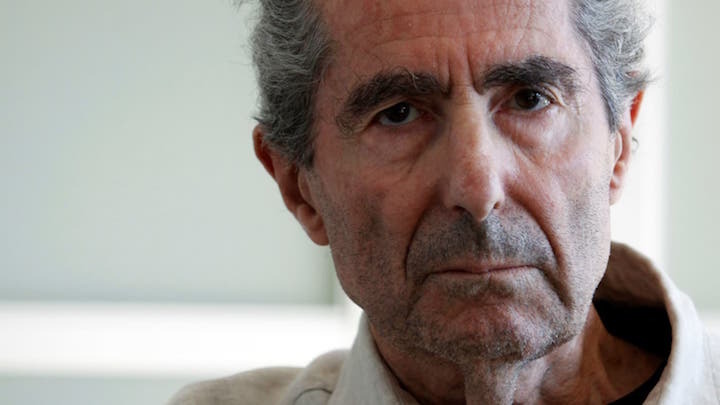 The late, great and award-winning American novelist Philip Roth (below) – who died of congestive heart failure in a Manhattan hospital on May 22 at age 85 – spent the last half-dozen years of his life retired and not writing. Instead he liked to visit friends and attend concerts. 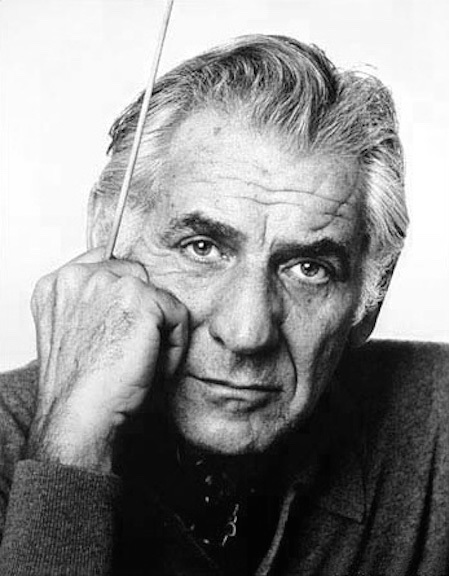 Roth was an avid fan of classical music. 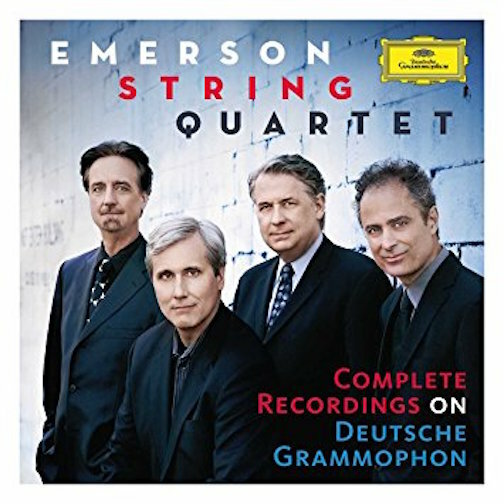 So the following story about a chamber music concert by the Emerson String Quartet (below) – one of his favorite chamber music ensembles — of music by Johann Sebastian Bach, Ludwig van Beethoven and Dmitri Shostakovich is especially amusing and perhaps telling to read. 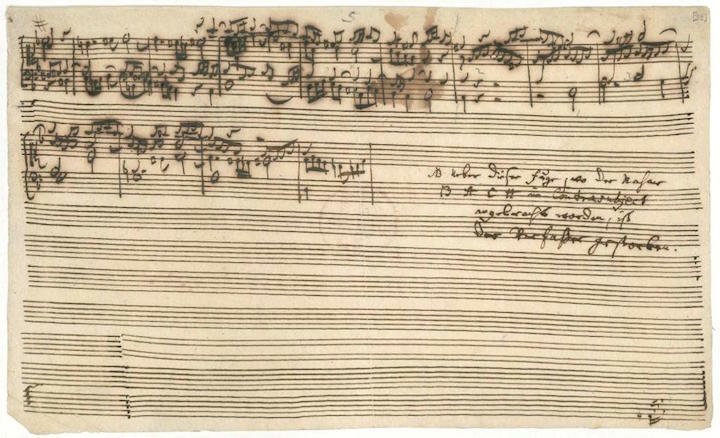 What seems especially Rothian are his different reactions to fugues by Bach (below top is an unfinished manuscript page from Bach’s “The Art of Fugue”) and by Beethoven (below bottom is a manuscript page from the “Grosse Fuge”). You can hear the Emerson Quartet playing the opening fugal theme that Bach chose to permute for almost 90 minutes, followed by Fugue No. 9, in the YouTube videos at the bottom. What do you think of Roth’s reactions and comments to fugues by Bach and Beethoven? Do you agree or disagree with him? 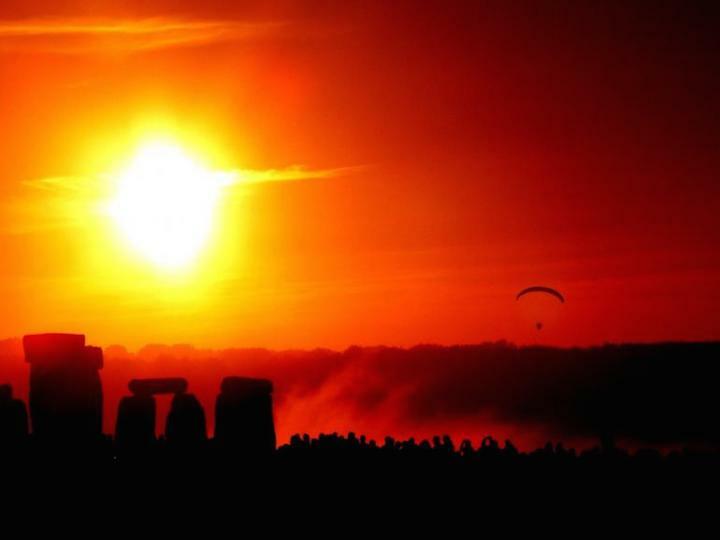 One of the traditional ways to start a new year is to take stock of the past year. That often means compiling lists of the best performances, the best recordings, the best books, and so forth. It also means listing the major figures who died in the past year. 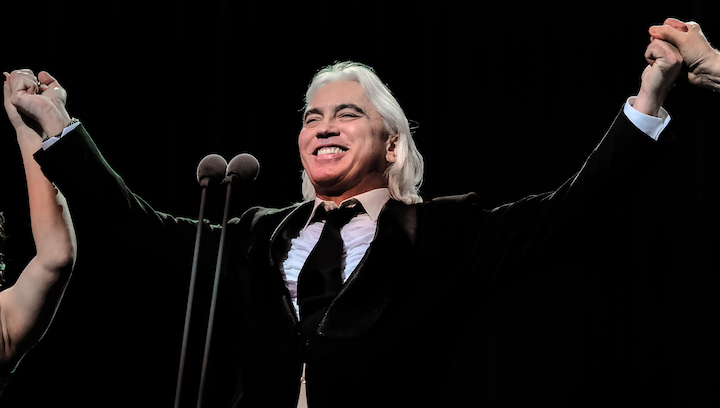 Two of the more prominent classical music performers who died in 2017 were the renowned Russian baritone Dmitri Hvorostovsky (below top), who died of a brain tumor at 55, and the conductor Georges Prêtre (below bottom in a photo by Dieter Hagli for Getty Images). There were many more, but they seem harder to find or to remember. It seems to The Ear that such lists used to be more common. It also seems to The Ear that many more of such lists for classical music are being incorporated into a overall lists of entertainers and celebrities in pop, rock, country, jazz, folk and even film stars who died. That is what National Public Radio (NPR) and The New York Times did this year. Does that trend suggest that classical music is gradually and increasingly being marginalized or ignored? It is a reasonable question with, The Ear fears, a sad answer. Does anyone else see it the same way? 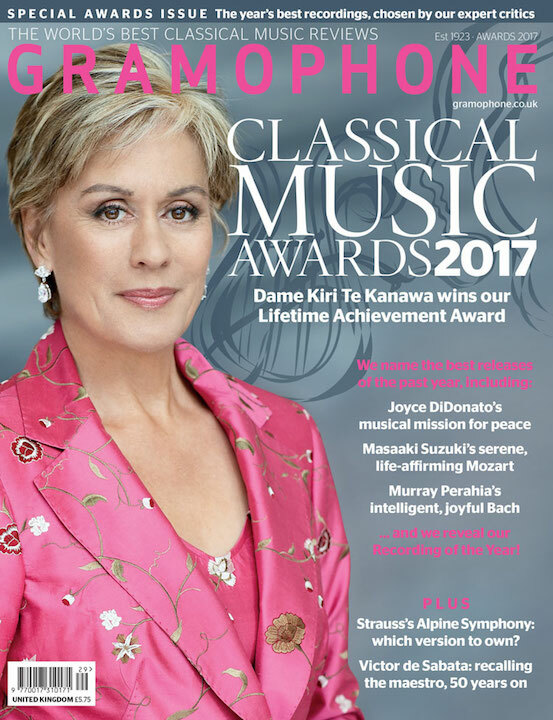 But at least one reliable source – famed radio station WQXR-FM in New York City – has provided a list of performers, presenters and scholars of classical music who died in 2017. Moreover, the list comes with generous sound and video samples that often make the loss more poignant. Has someone been overlooked, especially among local figures? If so, please use the COMMENT section to leave a name or even your reaction to the other deaths. 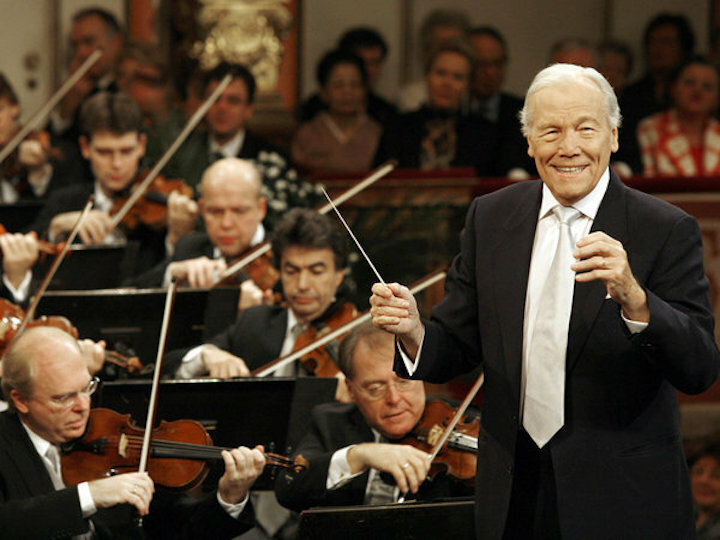 Classical music: Do you know the influence of classical music in the “Star Wars” movies? This past weekend, the seventh and latest episode of the “Star Wars” movie franchise premiered and beat expectations. 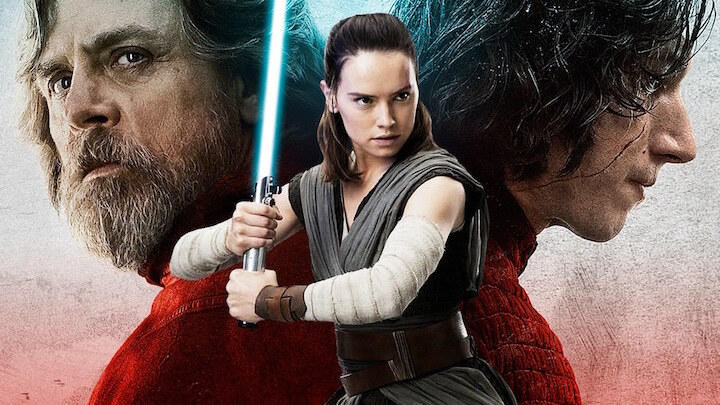 Last The Ear heard, at the box office “Star Wars: The Last Jedi” (below) grossed more than $220 million in the U.S. and more than $230 million internationally. That would make it the second most profitable movie opening ever. So chances are good that many readers of this blog saw it. But did they hear the influence to classical music in this and other “Star Wars” films? 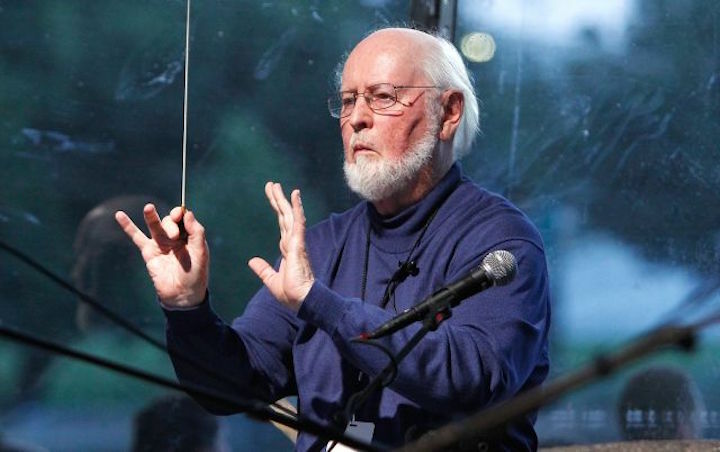 If not, here is a link to a 2015 story, posted by radio station WQXR-FM in New York City, in which the film score composer John Williams (below) explains the connections he used. Here are two hints: Tchaikovsky and Chopin. Of course, “Star Wars” is hardly alone. Do you have other favorite uses of classical music in films? Use the COMMENT section to let us know the film, the piece and the composer with a link to a YouTube sample if possible. 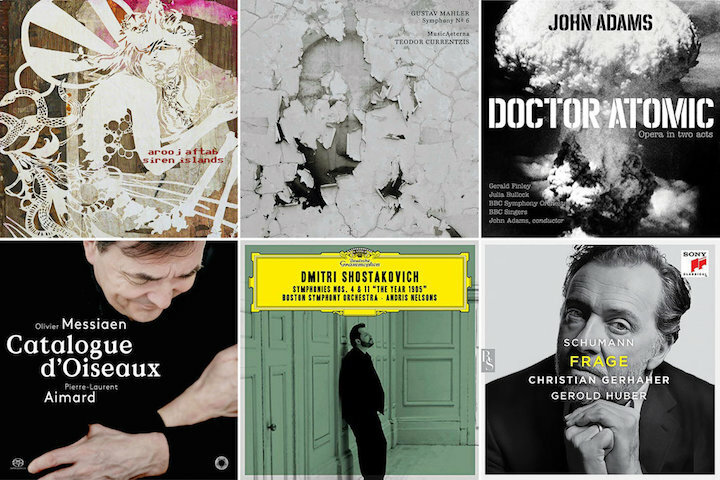 Just in time for last-minute holiday shopping and streaming – whether by others or yourself – some major publications and critics have published their lists of the top classical recording of 2017. Personal preferences and taste matter, to be sure. So opinions inevitably differ. But in some cases, the verdicts seem close to unanimous. Take the case of some pianists. 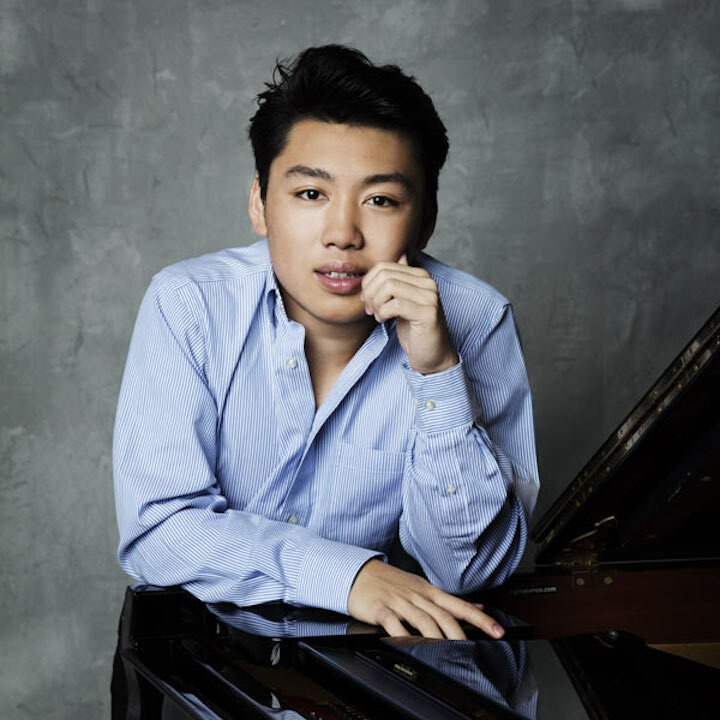 You can, for example, find overlapping agreement on the merits of the 24-year-old Italian pianist and Cliburn Competition silver medal laureate Beatrice Rana playing the famed Goldberg Variations by Johann Sebastian Bach. 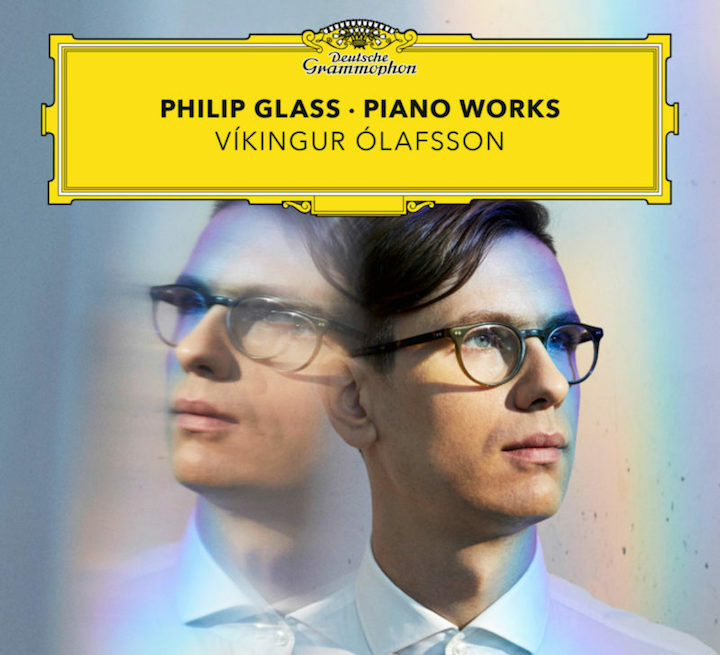 Same for the 33-year-old Icelandic pianist Vikingur Olaffson who gives revelatory readings of works by contemporary American Minimalist composer Philip Glass. The various lists cover all genres from solo piano music to songs, chamber music to symphonies, oratorios to operas. You can find lots of neglected repertoire — both early and new — unknown artists and small labels. 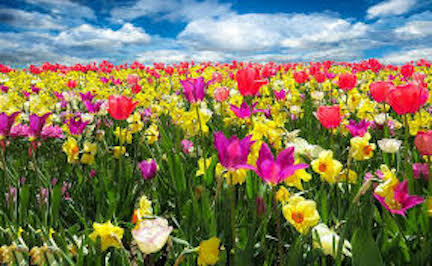 But there are also major stars, tried-and-true repertoire and large vintage or heritage labels. In short, both beginners and experienced classical listeners and players can find plenty to please them. In addition, some of the lists for the past year include links to lists from previous years. And those lists too still have some excellent choices that hold up. 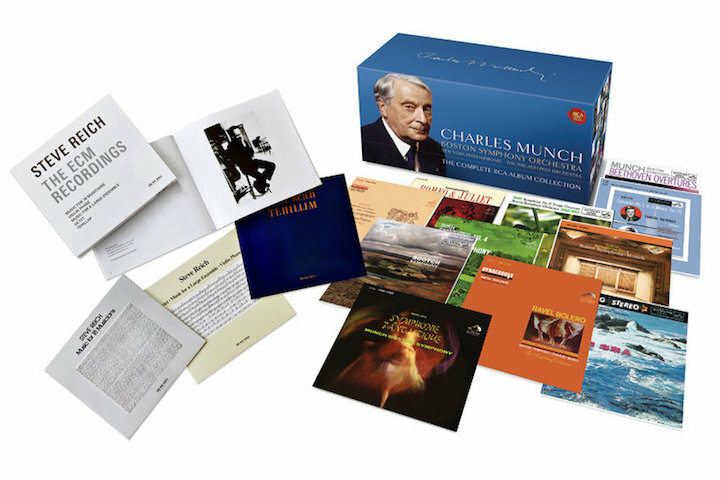 As he has done in previous years, this year The Ear is offering various compendiums of the best classical recordings from the past year. Such lists are, of course, subjective. But many of the “judges” have a vast experience with classical music and are worth listening to and at least considering. The lists can give you an idea of new artists and trends as well as of new releases of famous artists and tried-and-true repertoire. So far, The Ear has offered the nominees for Grammy Awards. But that list is chosen by the industry. 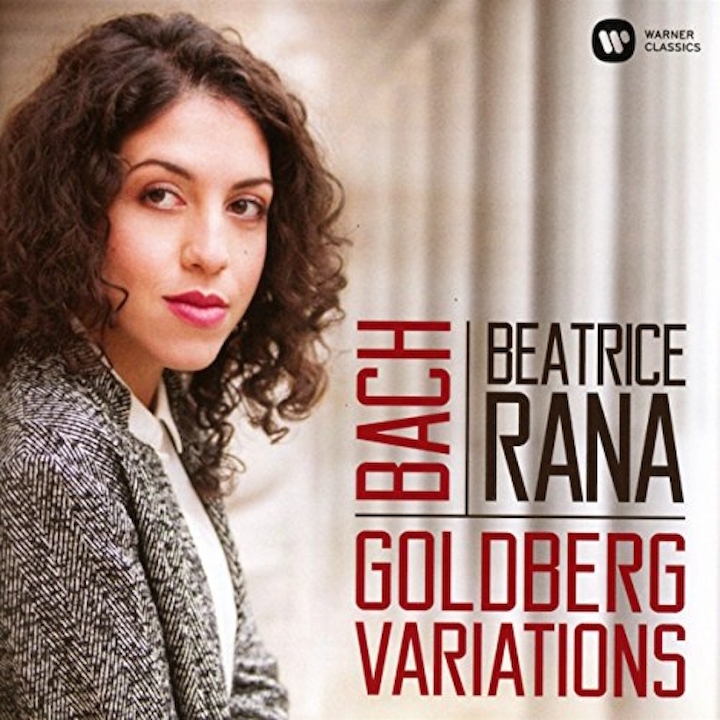 The famed New York City radio station WQXR seems more objective and less commercial, although you will find well known veteran artists such as cellist Yo-Yo Ma and pianist Evgeny Kissin mixed in with newcomers such as pianist Beatrice Rana (below). 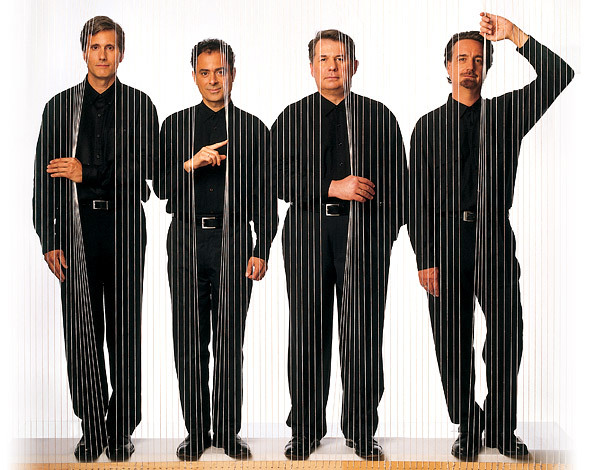 The genres and periods are quite mixed too, going from early music to new music, from Johann Sebastian Bach to Philip Glass and Osvaldo Golijov. Similarly, the list has familiar labels and small, relatively unknown labels. The list could serve as a guide to what you want to give as a gift or what you want to receive as a gift. But you can also take the list just as more information about the classical music scene, which is under-reported in the mainstream media. 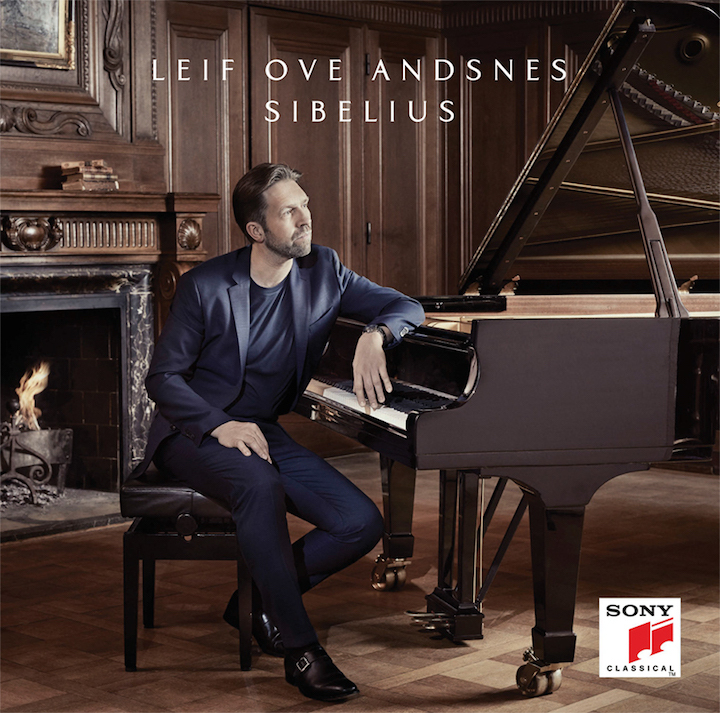 In addition, each of the 20 selections features the CD album cover and a sound sample of the recording and a compact explanation of what makes the performance exceptional or outstanding. Use the COMMENT section to let us know what you think and whether you agree or disagree with the choices. 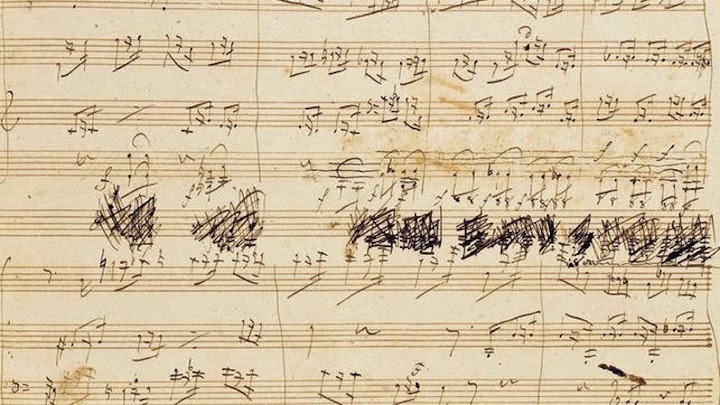 Classical music: Black Friday started the holiday shopping rush. 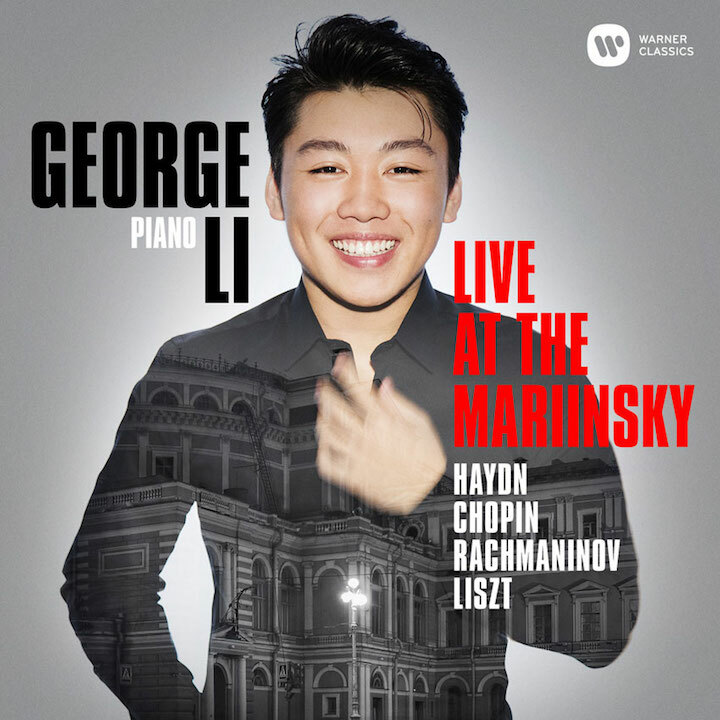 What gifts about classical music would you recommend? Yesterday was Black Friday – the day that ushers in the start of frantic holiday gift shopping. Today is Small Business Saturday for local shopping and Monday is Cyber Monday for on-line shopping. It sure sounds like decadent capitalism that is growing ever more desperate for sales and marketing gimmicks. And it sure sounds overwhelming. But some help is available. 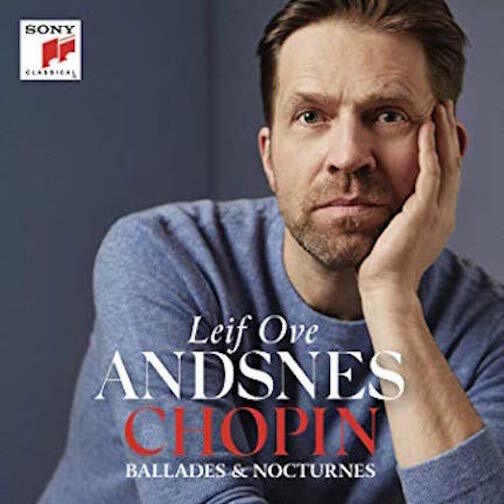 As in past years, from now through late December The Ear will offer some gift ideas of his own, including books, recordings and tickets to live performances. 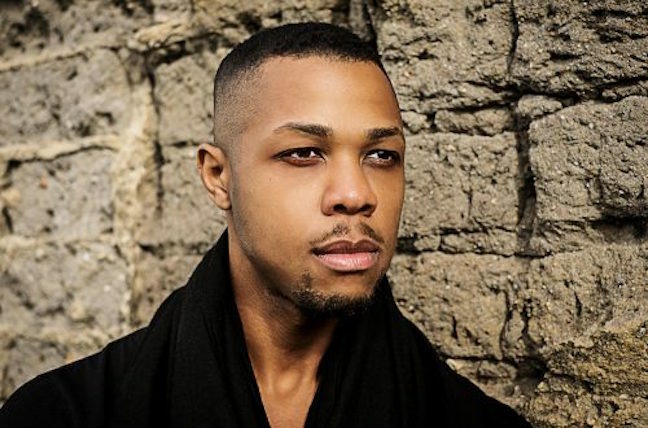 Also as usual, he will offer the new Grammy nominations plus list of the Top 10 of 2017 and similar lists from The New York Times, National Public Radio (NPR), WQXR-FM (see the link below), The Washington Post, Gramophone magazine, and other sources. In fact, you can use the blog’s search engine to look up suggestions from past years. You might be surprised at how relevant a lot of them still remain. Is there a trend this year? And the growing prevalence of digital streaming means that more and more wonderful box sets of operas, orchestral music, choral music, vocal music, chamber music and solo music are available for about $3 a disc or less. But this year, The Ear also wants to encourage his readers, who are often very knowledgeable, to send in their own suggestions for holiday gift-giving. It should be something you would either like to give or like to receive. Plus, the recordings or whatever other products you mention do not have to be new. The only important criterion is that you think either yourself or the recipient would enjoy it and somehow benefit from it. Maybe it is something new you think up. Or something you heard from someone else or another source. 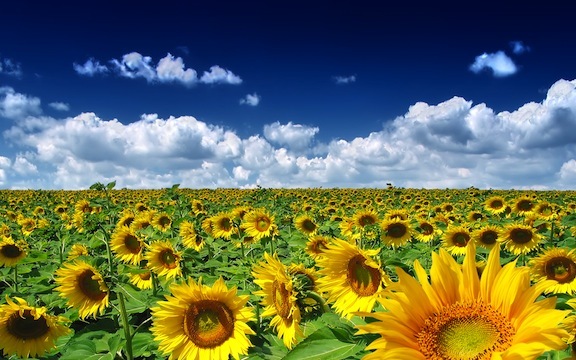 Maybe it is a gift that you yourself received and think others would enjoy getting. Anyway, let’s all educate each other and please each other this holiday season.